First 2019 running Easter Sunday and Easter Monday. Thank you to all our customers making it the busiest Santa season ever with over 2,100 passengers carried. See you again in 2019. Have you considered membership at £12 per year which includes 4 free return journey's per year? 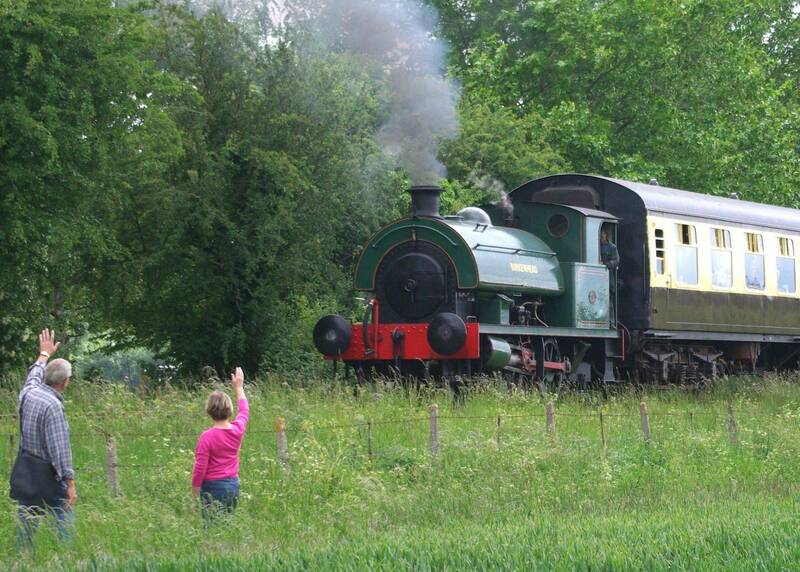 Come and join us for Easter trains and take park in an egg-travaganza. 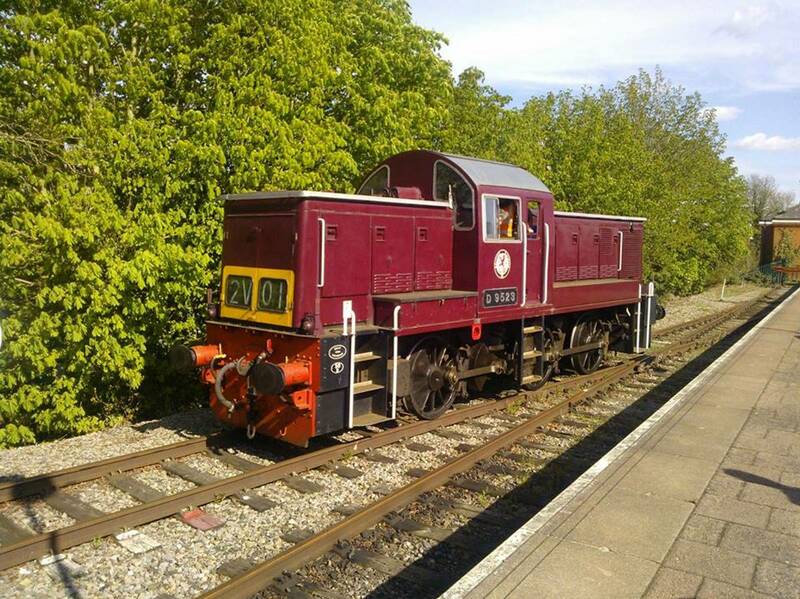 Trains running from 11.00 to 16.00 from Wallingford and services depart Cholsey at 11.20 through to 15.20. 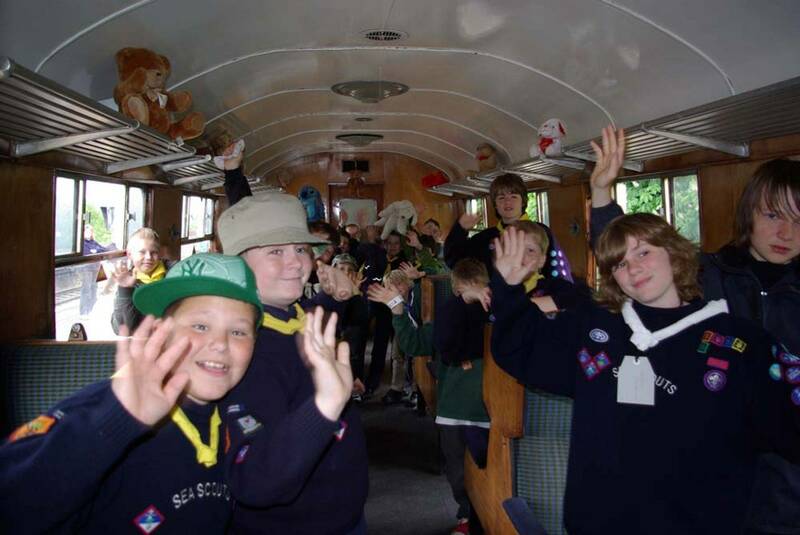 Children Travel for £1 when they bring a teddy bear or dress in fancy dress. 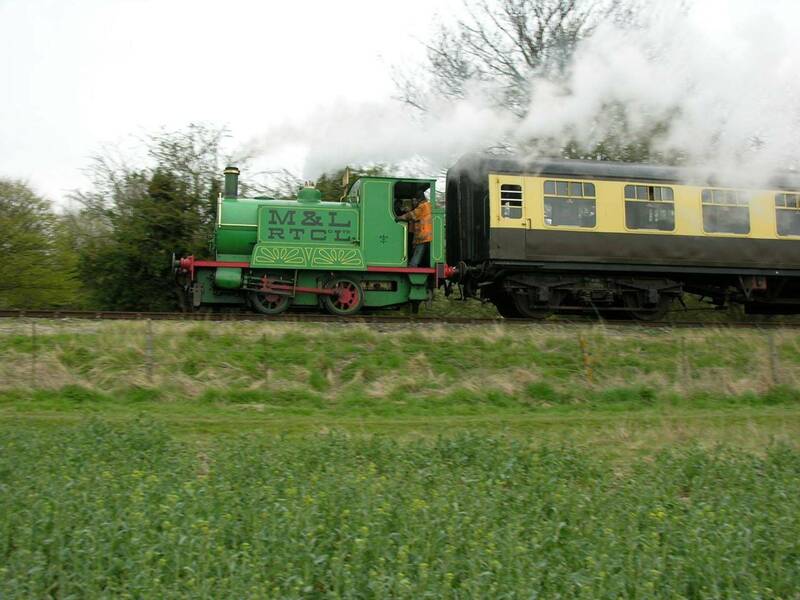 Enjoy a Heritage train ride on our rural branchline that was first opened in 1866. Our line runs through the beautiful countryside of South Oxfordshire and links the historic riverside town of Wallingford with GWR trains at Cholsey. Travel on our 1950s coaches, hauled by one of our Heritage diesels locomotives or by a visiting steam engine. On your journey, look out for Cholsey Church, where Agatha Christie is buried, and perhaps spot the magnificent Red Kites, that are often seen flying across our line. Our line links the national railway network at Cholsey, with the historic market town of Wallingford, Oxfordshire. Wallingford and the River Thames are 10 minutes walk away where you will find Castle ruins, a Museum and a selection of shops, restaurants and pubs. 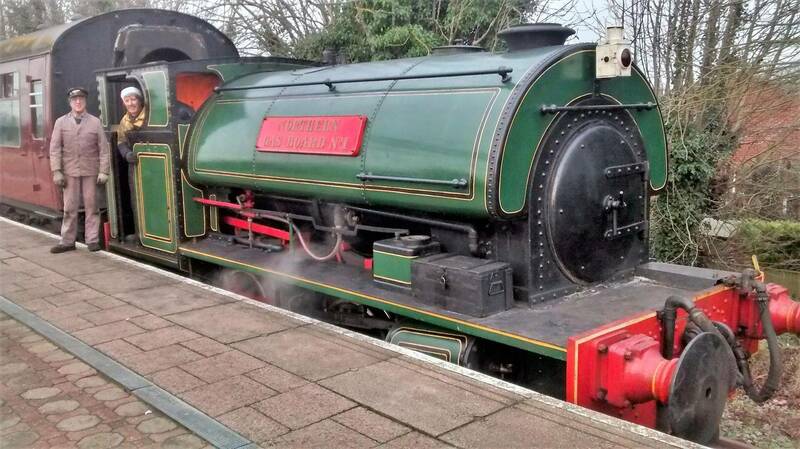 Trains run on selected weekends and bank holidays throughout the year and, where available, are steam hauled. Known locally as "The Bunk", passenger services ceased in 1959. Having secured the line in 1981, the CWR Preservation Society now aims to enhance the facilities that the railway offers and to improve our Wallingford site.